The wonderful thing of living in a place with so many orchards is the variety of apples. We especially love the heirloom varieties. To me, the Golden Russet is one of the great apples. Russets are recognizable by the texture of the skin. Biting into one gives an instant reward—it is a crisp apple that has a strong earthy flavor. 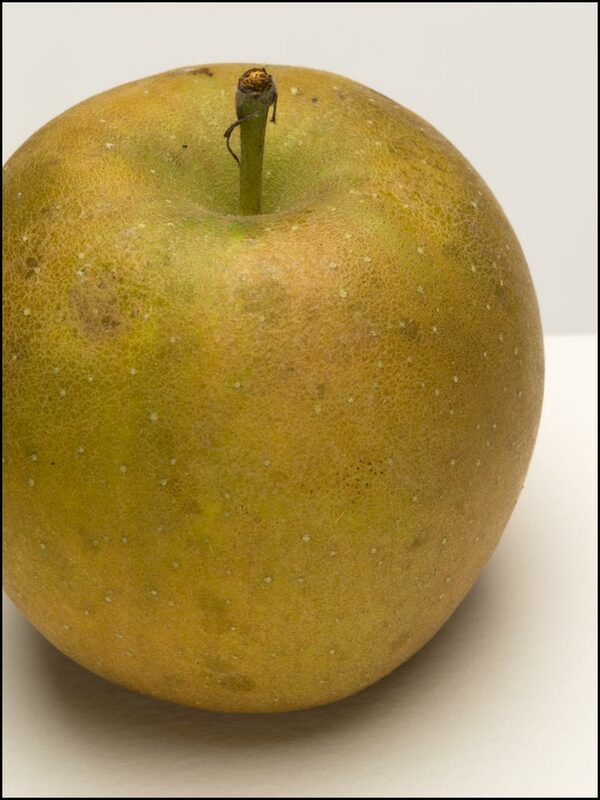 If you have never tasted a russet, it is hard to describe its complex character. This apple stores well and is excellent for sweet and hard ciders.